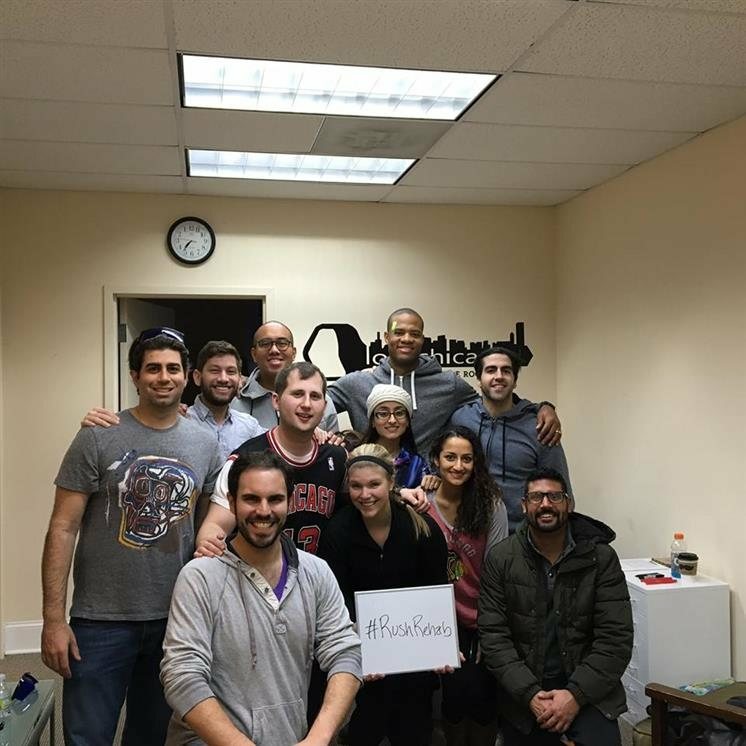 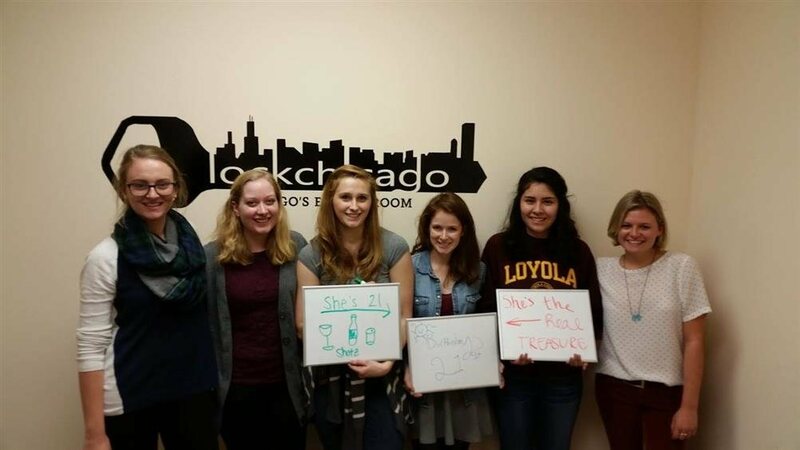 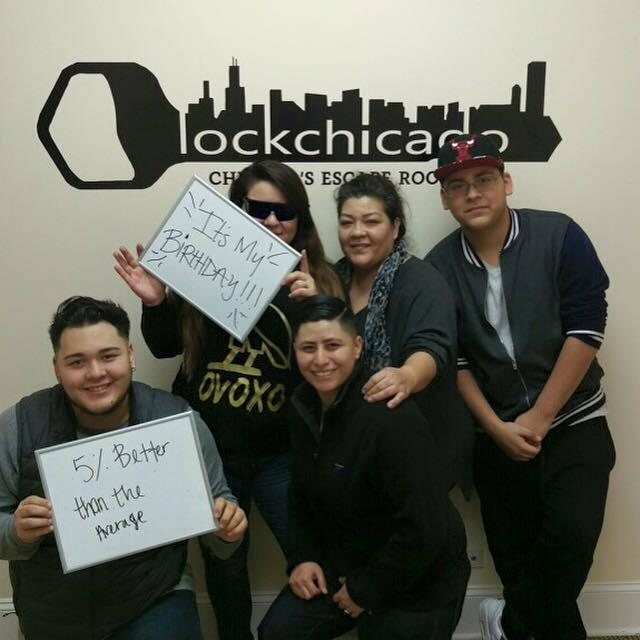 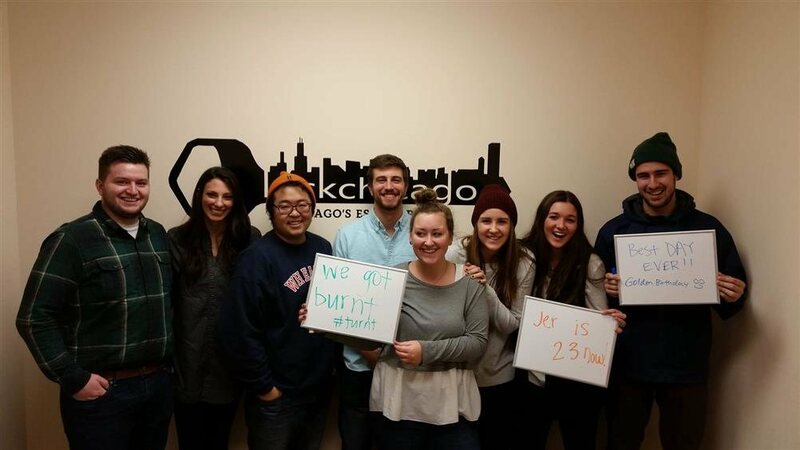 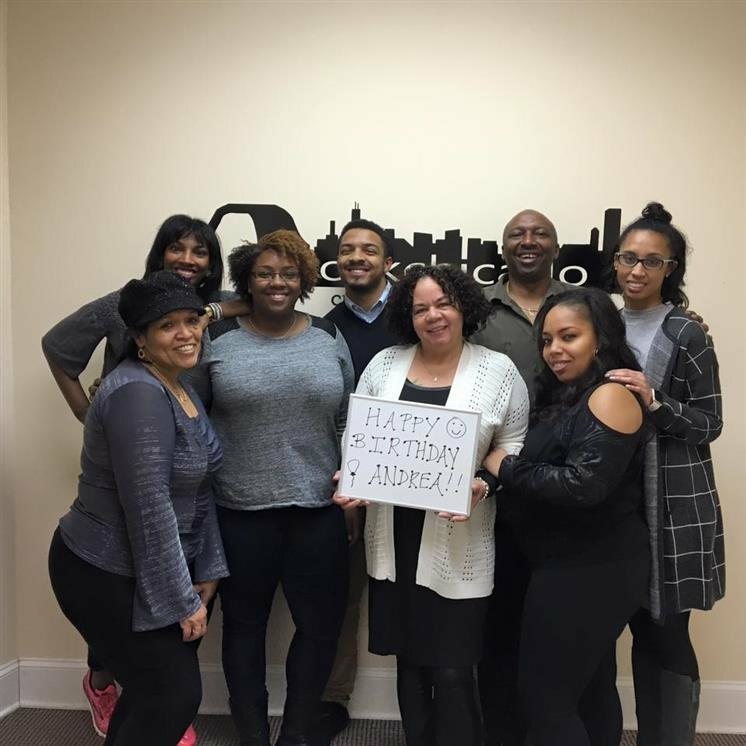 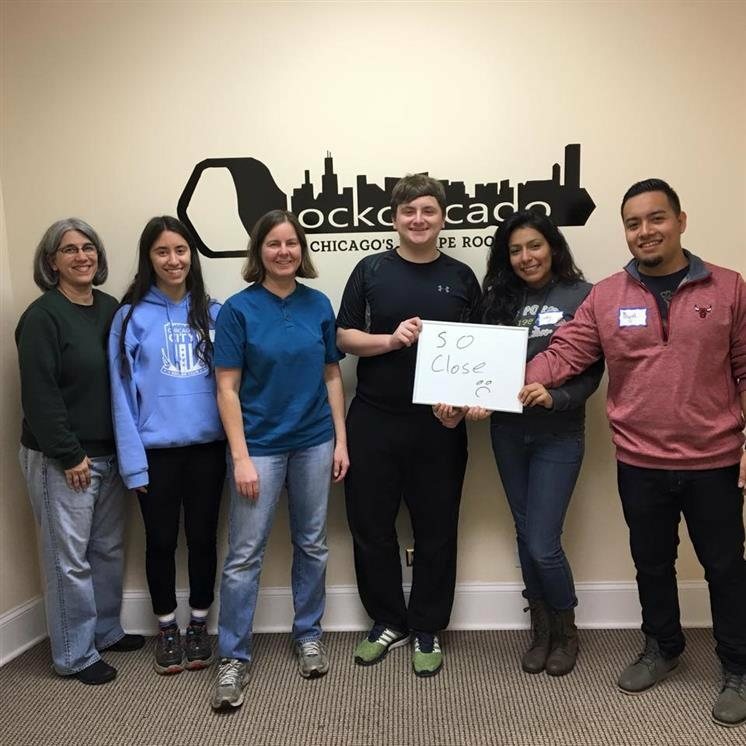 Lock Chicago is an innovative new Escape Room adventure in the Chicago area . 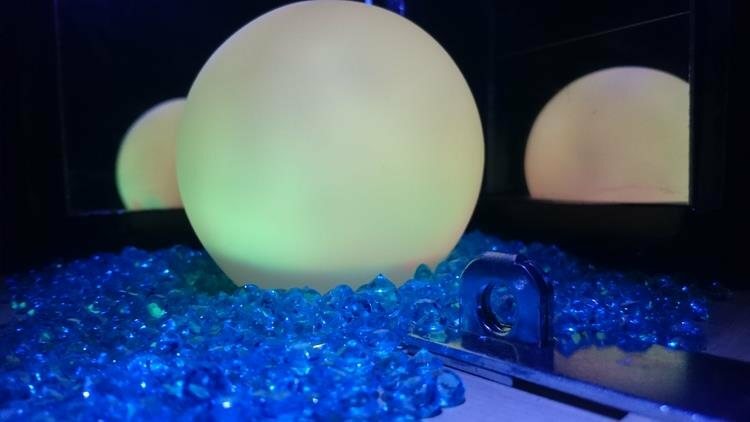 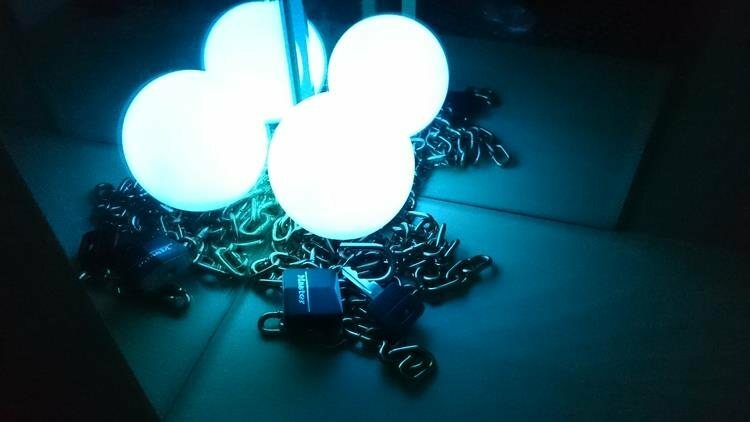 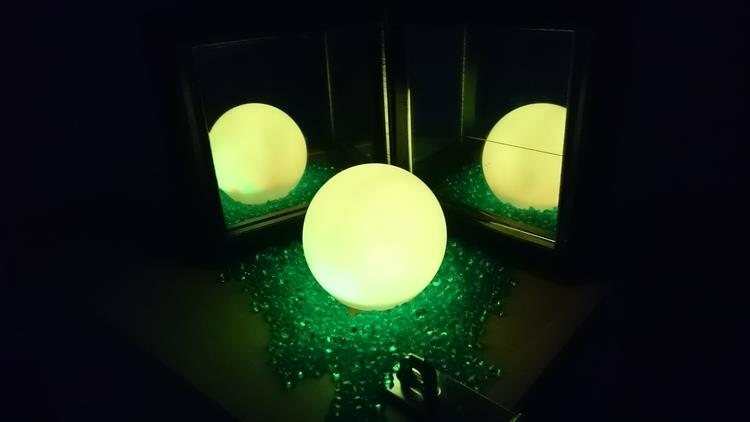 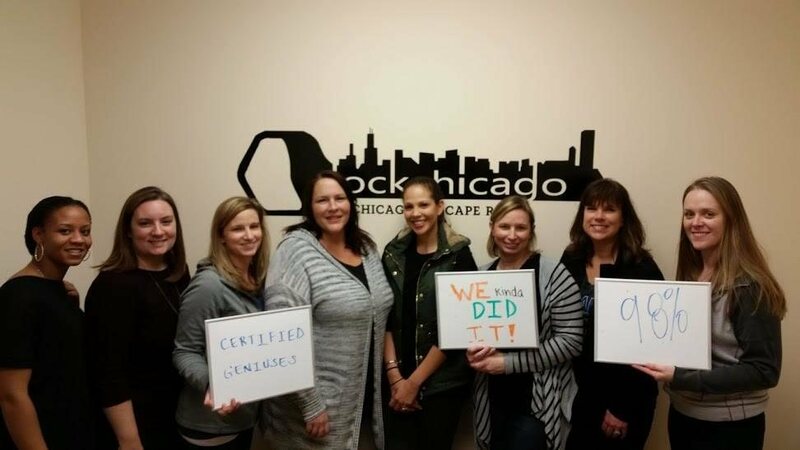 For those who aren't familiar, an Escape Room is a space that has been decorated, designed, and decked out with a theme and puzzles that you and a group of friends will have an hour to solve. 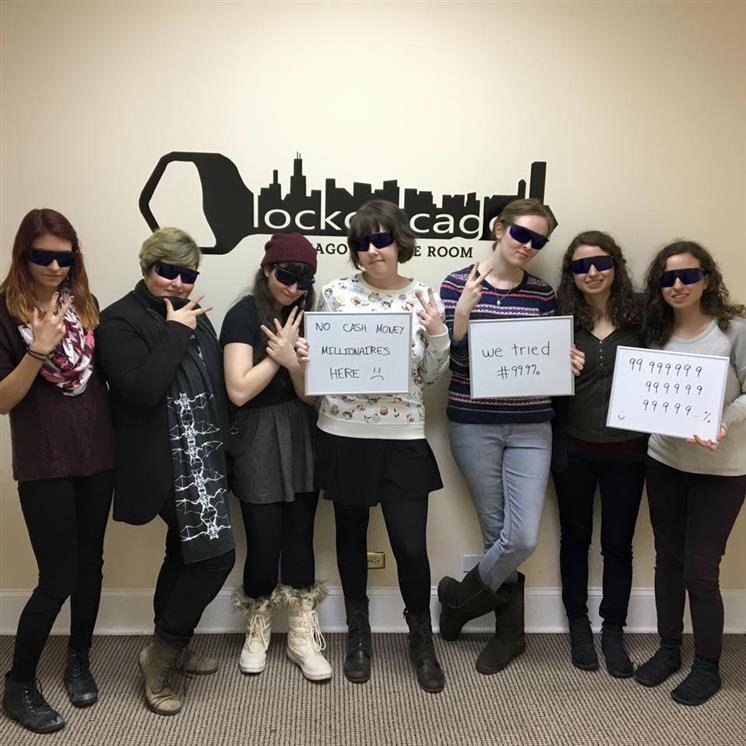 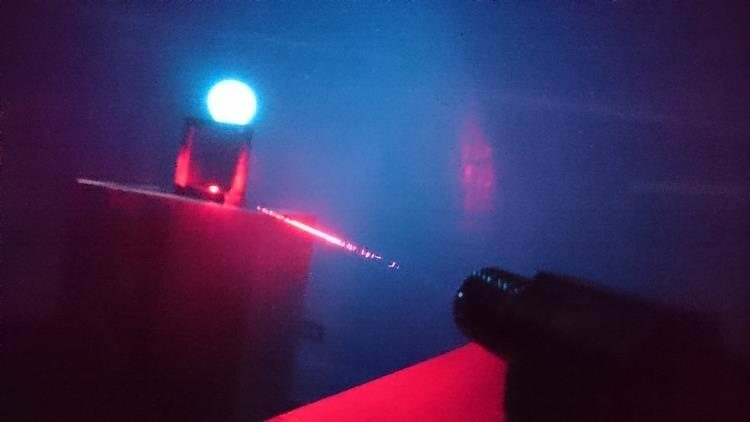 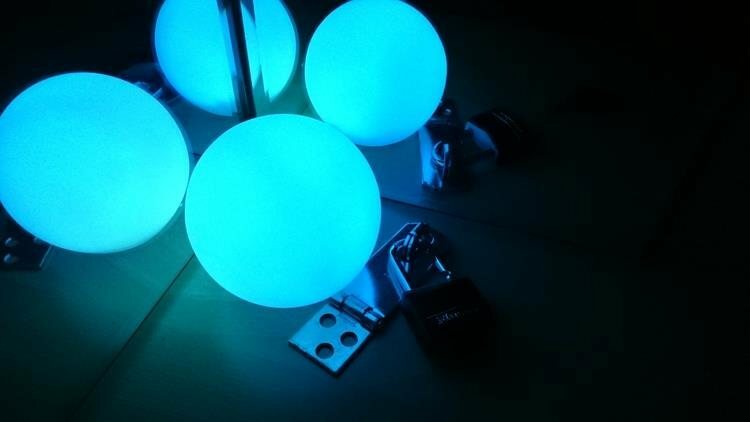 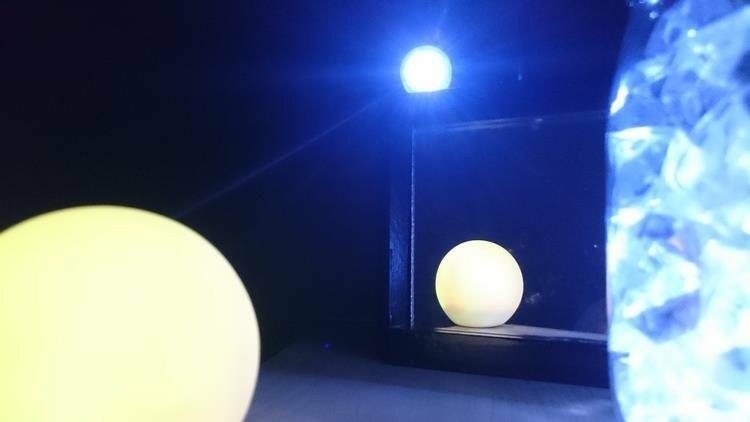 Traditionally, the end-goal of an Escape Room is to, as the name suggests, Escape the Room by solving the puzzles and unlocking the front door. 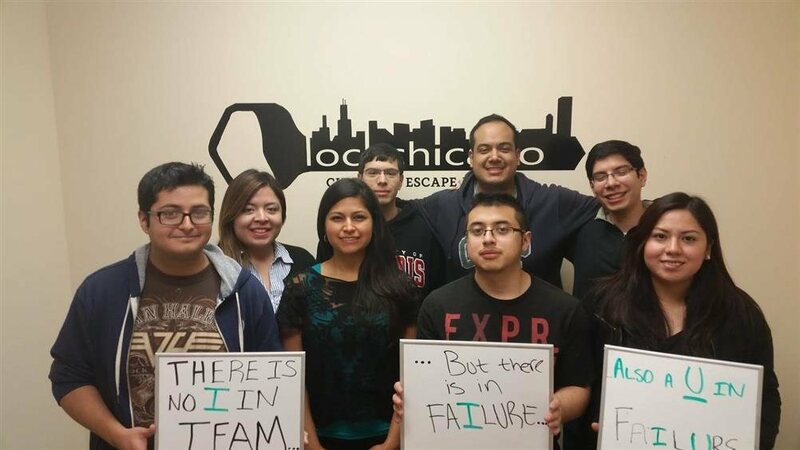 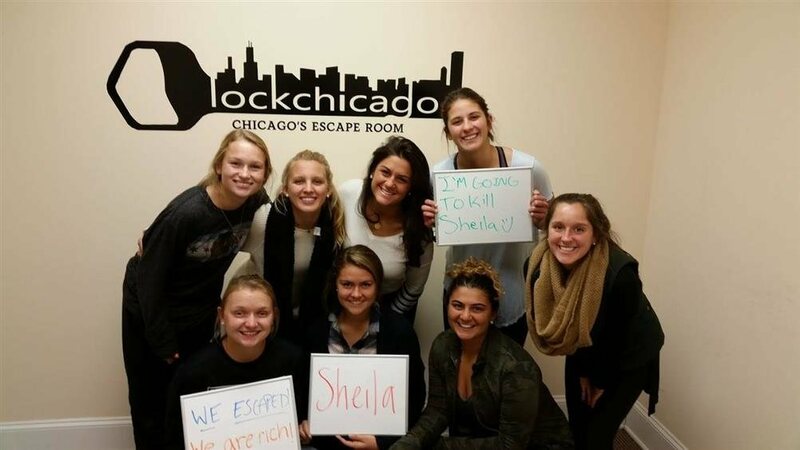 However, unlike other Escape Rooms, you won't be locked into a room at Lock Chicago--you will be given alternate end-goals for each challenge, so really we're a Challenge Room adventure rather than an Escape Room.